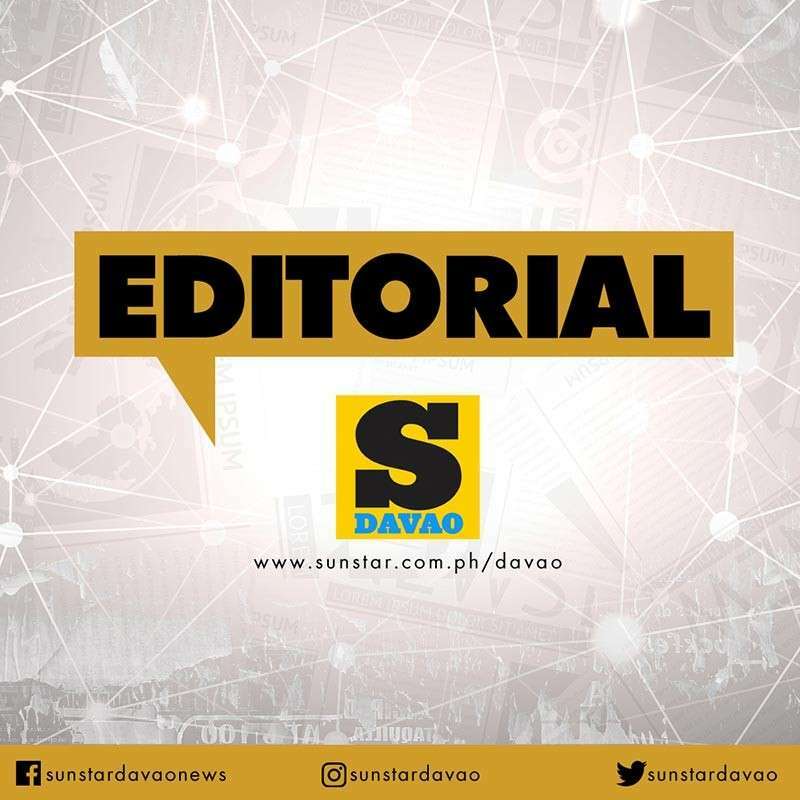 MINDANAO has been welcoming the New Year with the wrong kind of "bang.” In a month, three bombing incidents occurred in different parts of the island. The first was during the New Year's Eve in 2019 while the other two happened during the last week of January 2019 at places of worship. The New Year's Eve bombing in Cotabato City resulted to the death of two individuals and left some 30 others injured. Then on Sunday, January 27 in Jolo, Sulu, two improvised explosive devices went off at the Our Lady of Mount Carmel Cathedral. The twin blasts killed 21 people and injured hundred others. On Wednesday, January 30, it was reported by News5 that an explosion happened at a mosque in Zamboanga City that claimed the lives of two people and left four injured. It is sad to note that the latest bombings happened in places of worships. Whether it is a church or mosque, these have always been a safe haven for many people. Sadly, with the recent incidents, it only goes to show that terrorists or evil-doers will go for anything as long as it will instill fear and terror among the people. These also put a question mark on martial law. Is it really an effective way to ensure peace and security in the island? Maybe the government will have to rethink its strategy on dealing with the peace and order situation in the island. There might be more effective ways to improve the security situation here. Mindanao has gone a long way from its extremely tumultuous years. Let us hope that the recent incidents will not shove the island back to its dark years.